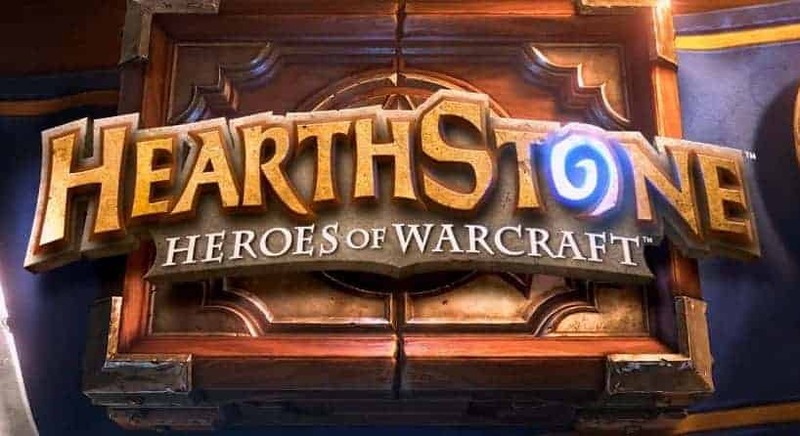 Following the latest update for Blizzard’s massively popular MMOTCG Hearthstone Lead Designer, Eric Dodds, took to the official website to explain how Blizzard are tackling card balancing. Although balance is incredibly important through the world of the MMO, very few genres rely on it as heavily as the TCG genre. The cards represent 100% of the in-game mechanics and features, and must be balanced in order for the game to succeed. Many of the card changes in the recent patch are a perfect reflection of some of the rules above such as the mana reduction of the previously useless Unleash The Hounds and the mana increase for the powerful and incredibly frustrating, Pyro Blast. The latest patch nerfs many of the OTK (one turn kill) possibilities, certain combinations of cards that allowed players to destroy their opponent in a single turn with no cards previously on the board, and includes various changes to cards previously considered as overpowered.